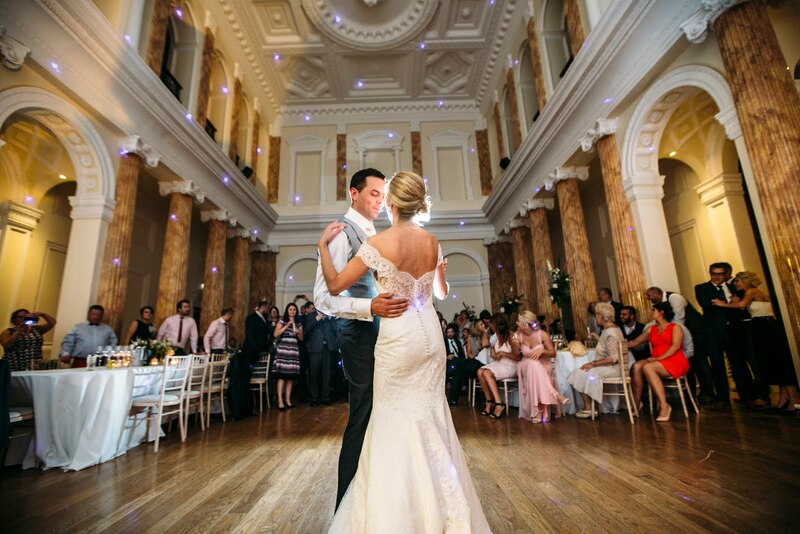 Weddings at Powerscourt House: Have you heard the Talk? Have you heard the Talk? Are you having nightmares wondering what colour scheme to choose, what decor to use and how on earth are you going to find the time to sit down and make decorations? Well no need to fret anymore as the new range from Talking Tables is the flat pack of DIY weddings! 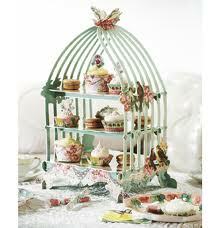 Yes can you believe it a cake stand that comes flat packed and then just pops into shape. 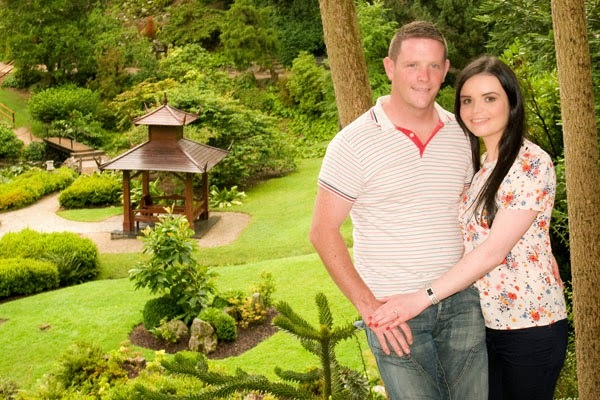 You can buy these wonderful creations in Powerscourt Garden Pavilion, here's what they look like and don't forget to drop in to see the full range. 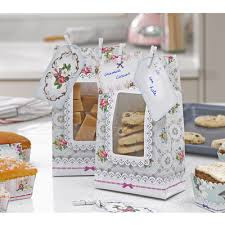 These cute treat bags come with mini pegs and notes so you can personalise each wedding favor! 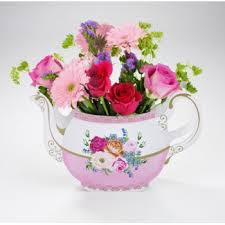 These teapots are great for displaying your table centre pieces. 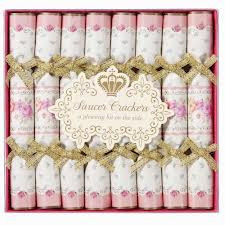 Saucer Crackers - add a bit of fun for your wedding guests with these cute saucer crackers! 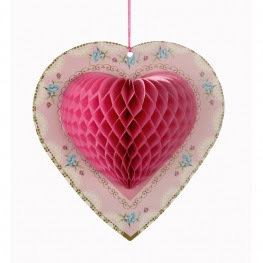 Love these heart pom poms! 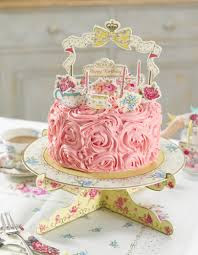 They are available in pink or white and would look stunning for your drinks reception in the Garden Rooms at Powerscourt. 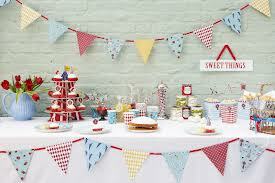 Cupcake holders and mini cupcake bases are ideal for the kid in all of us! 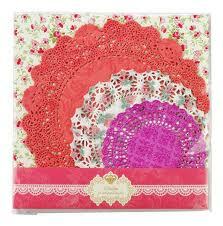 Add some vintage appeal with these colourful doilies. 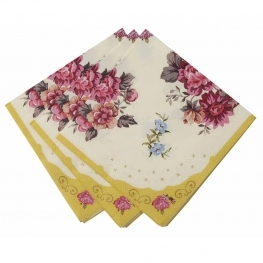 Add some colour with these floral cocktail napkins! 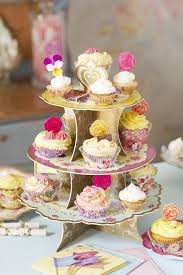 This Floral Cake Stand is ideal for your wedding cake or you could have all different types of cake to give your guests some choice. 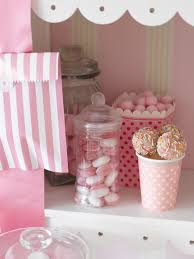 You no longer have to fret about your wedding favours here are some lovely candy treat bags - all sorted!